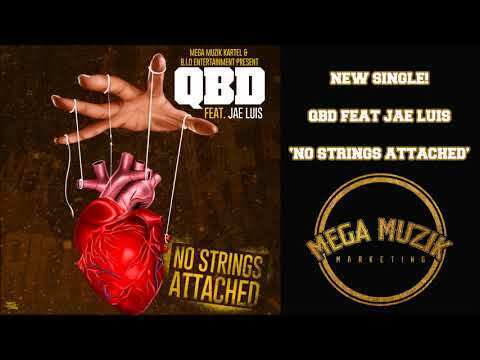 New music from QBD feat. Jae Luis. No Strings Attached is for the ladies. They will love it.